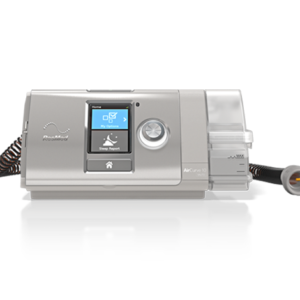 Dream Big with the DreamStation Auto CPAP Machine. 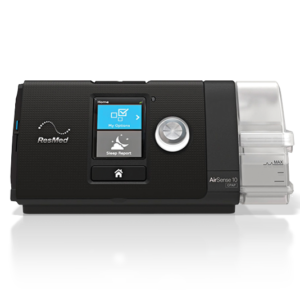 The all new auto CPAP machine with Heated Humidifier by Philips Respironics was designed with you in mind. 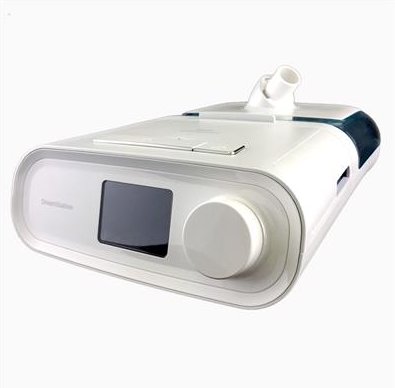 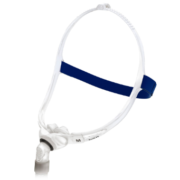 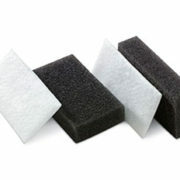 The user friendly Auto CPAP machine will do above and beyond anything you can Dream of. 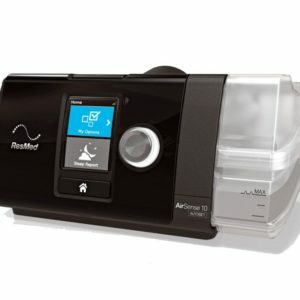 The new modern looking machine is equipped with many advanced features. 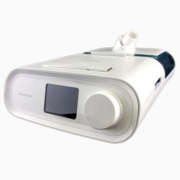 Top of the line technology at it’s best. 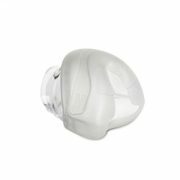 The sleek modern designed is small and light, fits great on your bedside table, taking up very little room and fits easily in the included travel bag, making it very easy to pack up when your on the go. 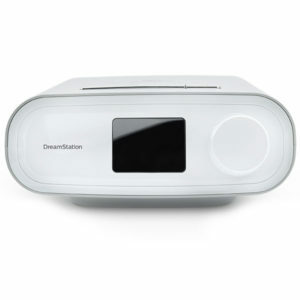 The Heated Humidifier comes with the DreamStation Auto Machine making your sleep therapy even more comfortable. 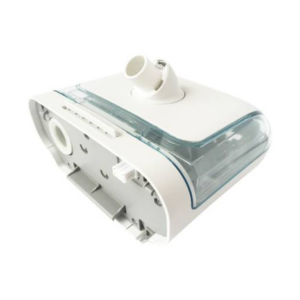 The heated humidifier delivers a precise, user selected, level of humidification at the mask throughout the night regardless of external factors. 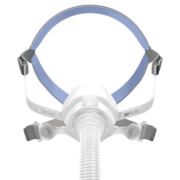 Copyright 2019 © CPAP Care Center.